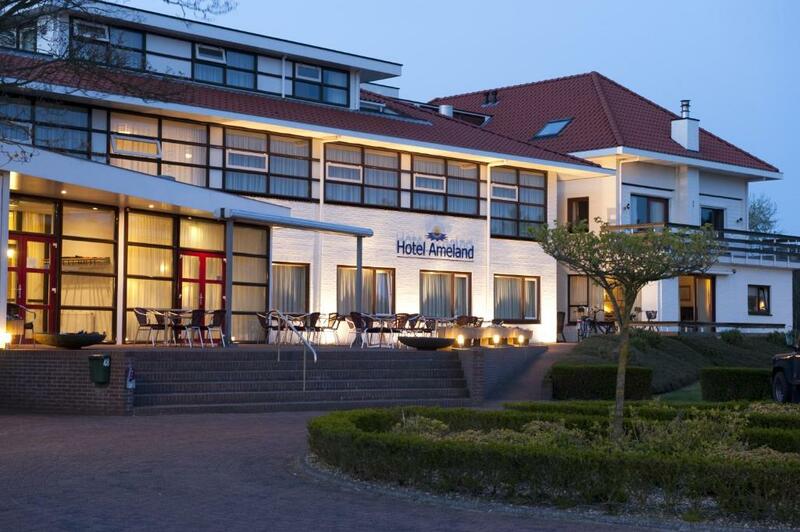 Lock in a great price for Hotel Ameland – rated 8.3 by recent guests! The easiness of check-in and of hiring bikes at the hotel. 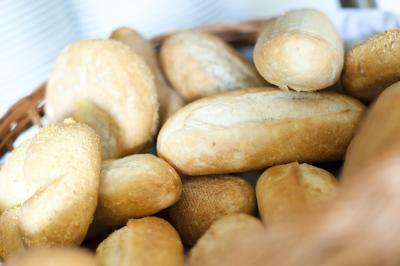 Breakfast was simple but lots of lovely fresh bread and rolls and delicious fresh ground coffee. Lage Super. Frühstück ausgezeichnet. Ruhiges Hotel. Freundlicher Service. Het ontbijt was goed de bedden waren ook goed en het lag op een plaats niet ver van de boot.Get personeel was vriendelijk en behulpzaam. Prima kamers, uitgebreid ontbijtbuffet en vriendelijk personeel. Centrale locatie, echt een aanrader. Alles voldeed aan de verwachtingen die wij hadden. Hotel Ameland This rating is a reflection of how the property compares to the industry standard when it comes to price, facilities and services available. It's based on a self-evaluation by the property. Use this rating to help choose your stay! Hotel Ameland is a 3-star hotel and is located in between the village Nes and the wide beach along the North Sea. These are each a 10-minute walk, with the forest Nesserbos behind it.This is the ideal base from which you can start cycling routes or hiking tours. A number of rooms feature a roof terrace, from which you have a view over the dunes or the mudflat and the village Nes. A lavish garden with a playground is available for the little ones. The wide terrace facing the sun will give you a sense of peace and space. The widespread view intensifies this feeling. 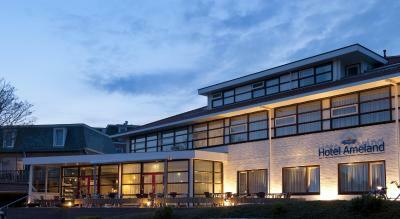 When would you like to stay at Hotel Ameland? House Rules Hotel Ameland takes special requests – add in the next step! All children from 2 to 9 year are charged 50 % of the room stay per night per person for extra beds. 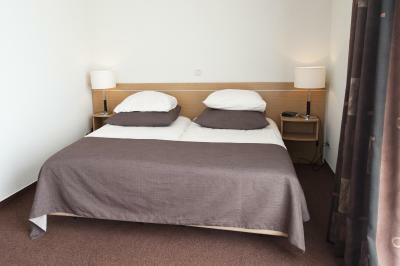 Any additional older children or adults are charged EUR 42.50 per person per night for extra beds. ATM card Debit card Hotel Ameland accepts these cards and reserves the right to temporarily hold an amount prior to arrival. Hotel Ameland accepts these cards and reserves the right to temporarily hold an amount prior to arrival.